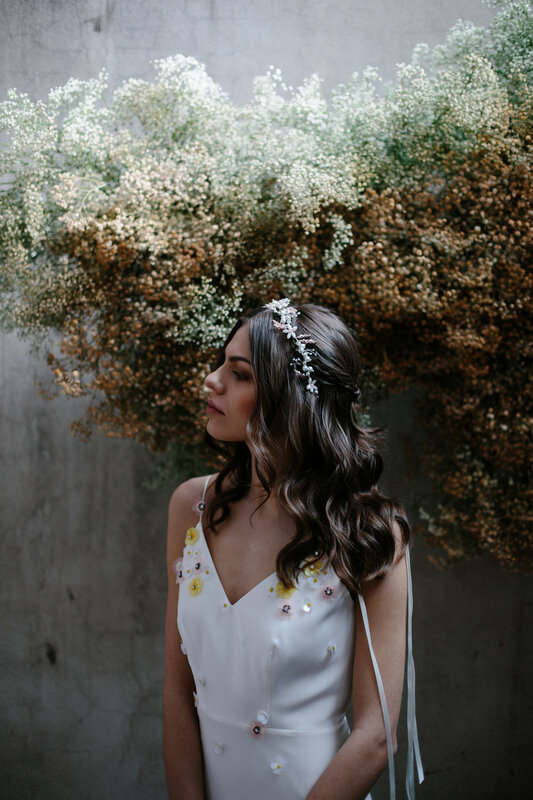 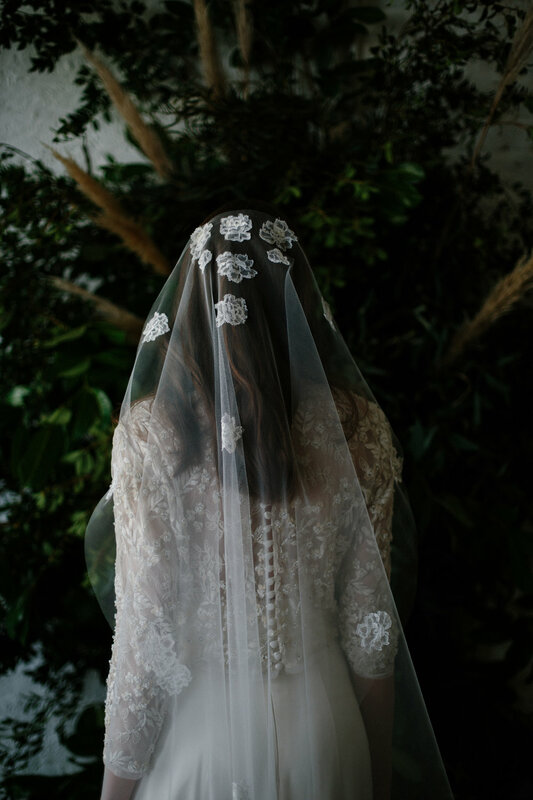 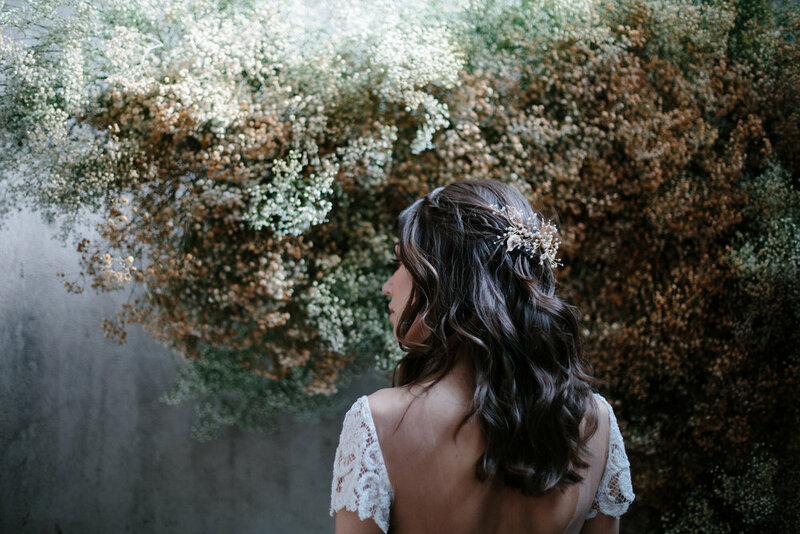 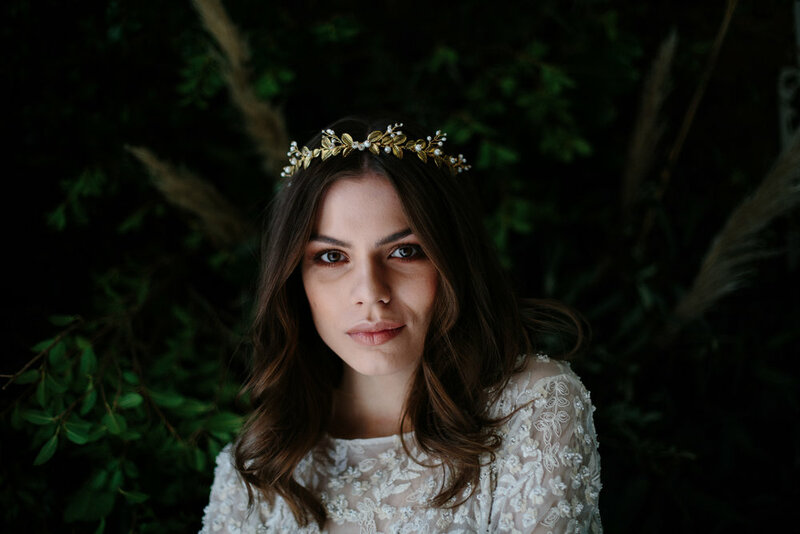 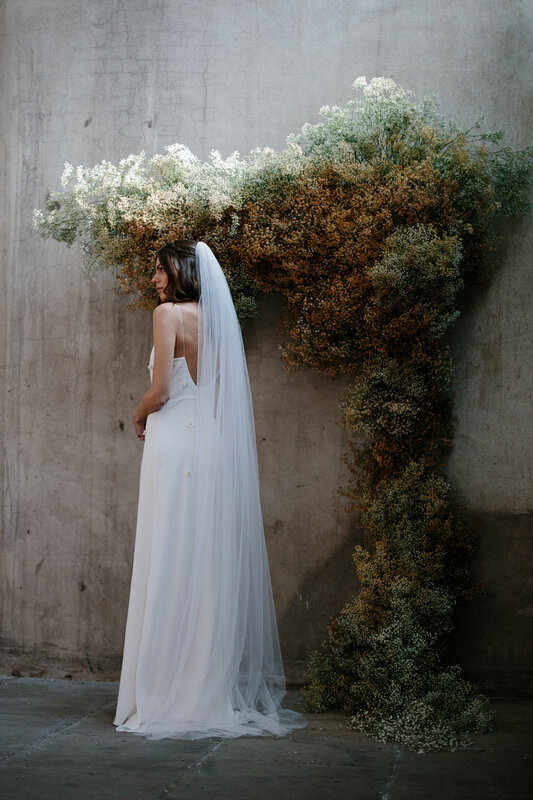 Handcrafted in NI, Blue Meadow offers a cool modern luxury take on bridal headpieces and veils. 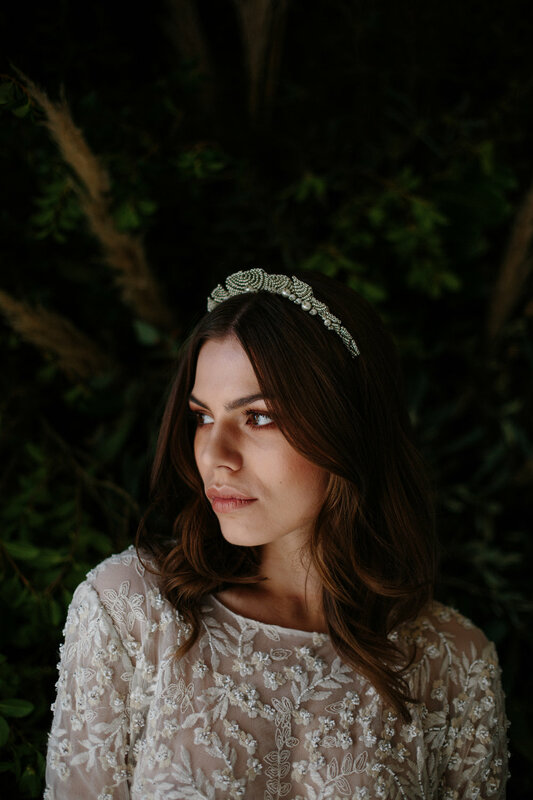 Feel like a goddess with the pewter beaded Shannon crown, and the romantic lace edged veils are just a dream. 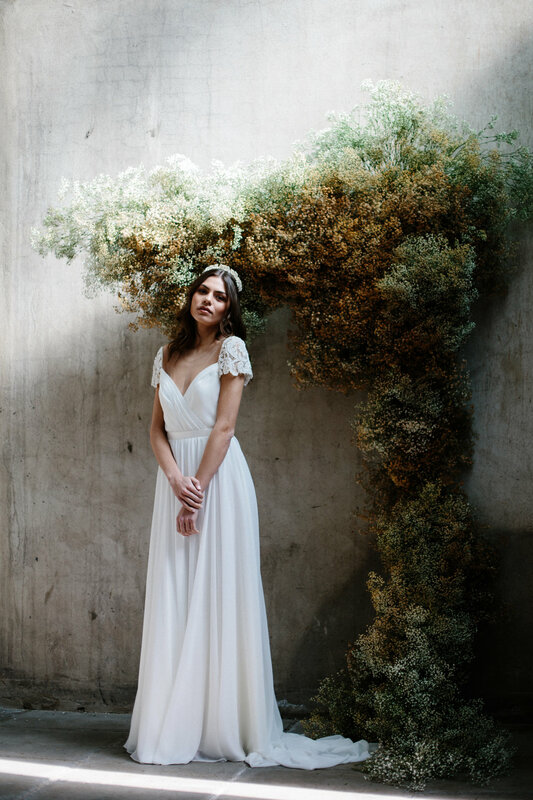 We will be hosting a capsule collection in store, where you can try on and order your bespoke piece. 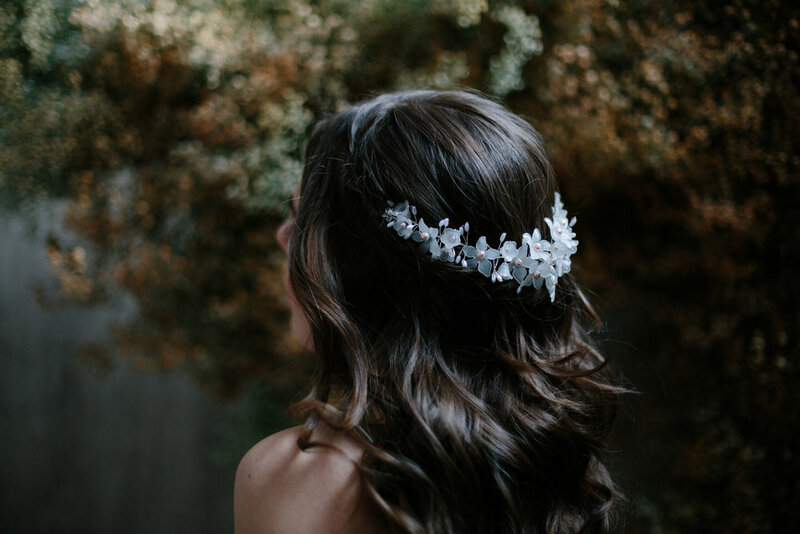 We also offer ACCESSORY ONLY appointments, so just give us a shout to see these beauties for yourself, even if you already have your dress.